Mr. Derek Mori is an experienced senior engineer more than 21 years experience in the Canadian nuclear industry. 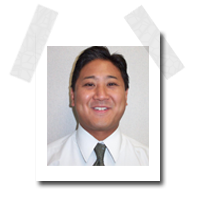 Mr. Mori has strong managerial and business development skills in the provision of engineering consulting services. Mr. Mori has held many senior management roles in both Government and private sectors.